A Great Plan For Small Business. 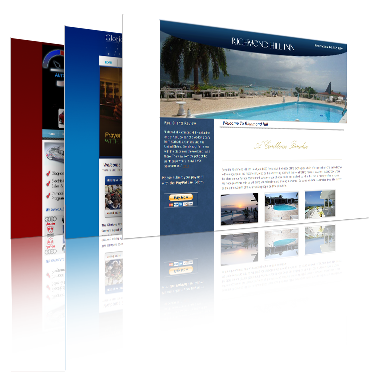 1800-CMS 2 Page Deluxe is the easiest way to have a custom website for any small or start up Business. Adding contents to your website have never been easier. With just a few clicks, 1800-CMS allows you to add new contents to your website such as NEWS, ARTICLES, BLOGS, GALLERY, EVENTS, AND VIDEOS. Choose the billing cycle that best fits your budget, then select your FREE DOMAIN. After you pay the deposit, we'll go through a design process, where you will be able to view a draft of your custom design layout for your website and make revisions (averaging between 7-10 business days). Once you approve your design and final payment is received, your website will made public on the internet. Your website is completed in a total of 14 business days. 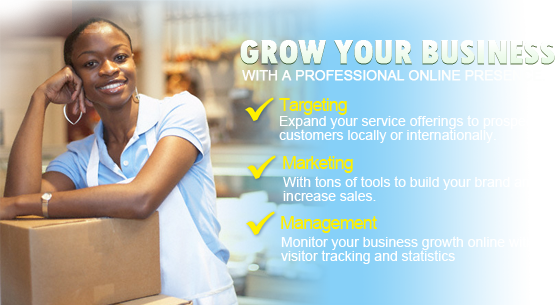 1800-CMS includes everything you need to establish a professional presence online. Content publishing, search, blog, events calendar, gallery, news, and much, much more - 1800-CMS has it all. Whether it’s available features, support, or ease of use, 1800-CMS offers the most you can ever imagine. Learn more about what makes 1800-CMS the first choice for professional websites. Paste in the link to a YouTube video and it will automatically be embedded in an article, web page, blog, etc on your website. 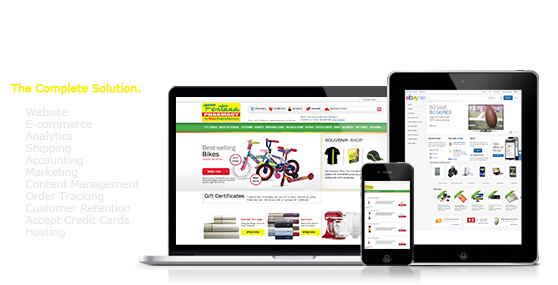 1800-CMS structure was designed from the ground up by search engine optimization experts. All Webites make proper use of heading tags, alt tags, meta details, etc. Create a calendar full of events and display it on your website. You can even limit which staff members can modify your calendar. The built-in image manager makes it easy to upload multiple images at once. You can also rename and delete images too. Use the content expiry options to publish content between, from or to a specific date - perfect for publishing information on time sensitive events. Allows you to upload attachments and display them on your web site for download when creating new content. Build a conversation right from your website by adding a threaded commenting system to any piece of content. Upload dozens or even thousands of photos at once and then add the gallery anywhere on your website. The above plans are the current specials that we offer. If you need more pages or additional features, please do not hesitate to contact us. 1800myweb.com can offer you the best website design services for your business needs. Please contact us for a quotation, and after assessing your needs, we will present to you different plan options for your website project.